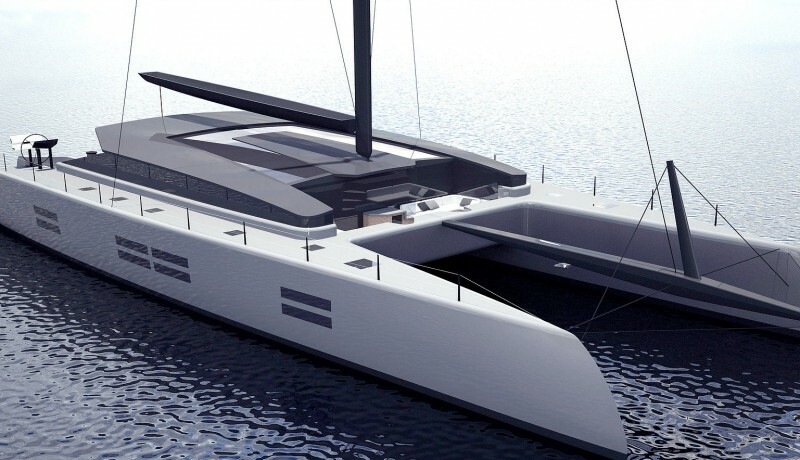 A high performance range of luxurious, first-rate multihulls designed for fast long-distance cruising and exquisite comfort. 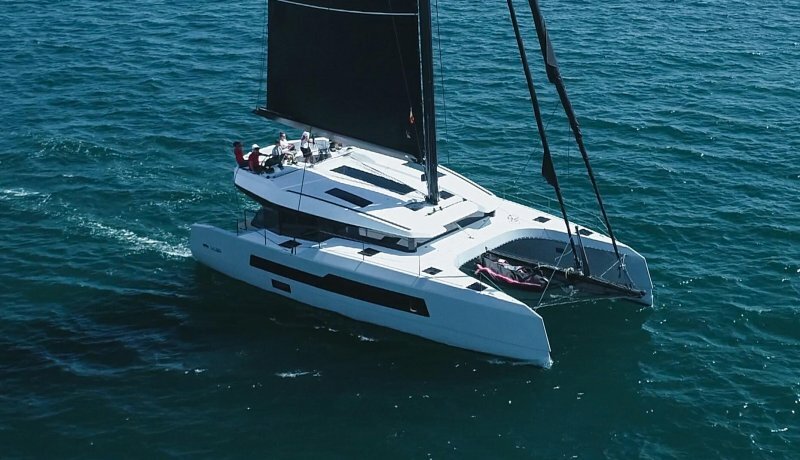 The McConaghy Multihulls range has been designed in collaboration with a select group of experienced owners and sailors who, between them, have spent decades sailing and cruising multihulls. 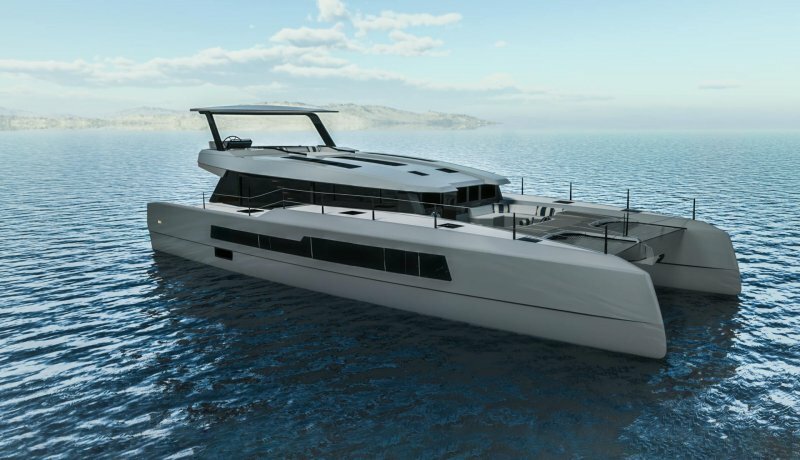 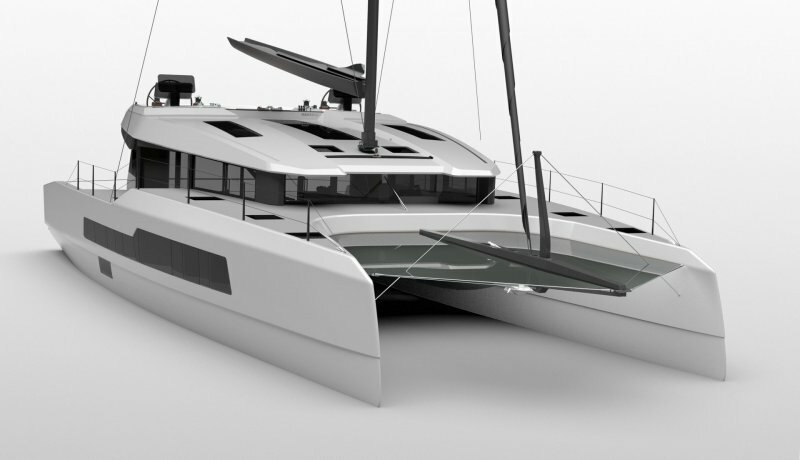 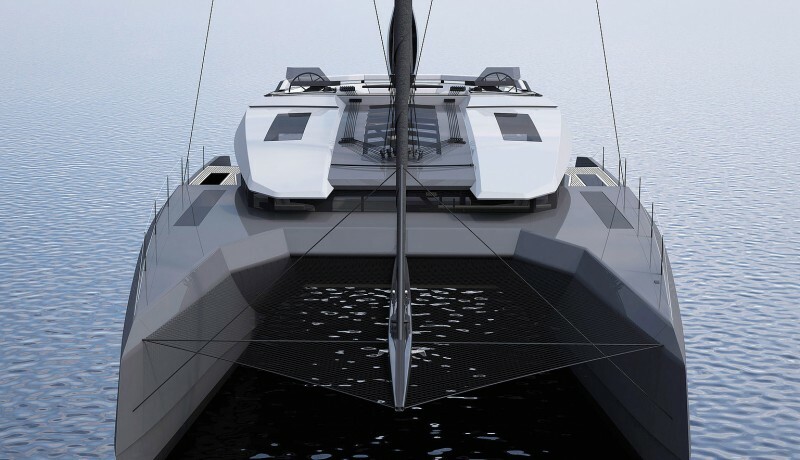 They, along with an expert design and engineering team, as well as the backing of McConaghy’s 50-year-strong boat building heritage have created a line of multihulls that not only deliver exhilarating sailing experiences but also provide exceptional luxury and comfort for everyone onboard.